If you think you may have gum disease make sure you check out the top symptoms below. Do not worry, there is treatment for gum disease and your oral health can be restored. It is a good idea to maintain your oral hygiene practices as usual and then set up a consultation with one of our experienced and highly knowledgeable dentists within our Richmond dental clinic. 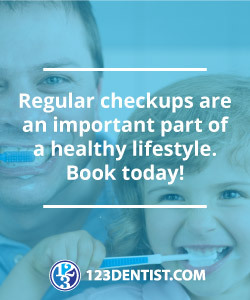 We care about your teeth and gums just as much as you do and strive to achieve optimal dental health with every patient that comes to see us. At Affinity Dental, we want you to feel safe, cared for and treated as one of the family. Gum disease is a tissue infection surrounding the teeth. Periodontal disease attacks an area within the mouth called the sulcus. The sulcus is located between the gums and the teeth and when the tissue is damaged, a pocket is formed in the sulcus. There are two stages that occur when this form of disease develops. They are known as periodontitis and gingivitis. Gingivitis can be reversed as it is a milder form of gum disease, but if left untreated it can turn into severe periodontitis. Also known as periodontal disease, gum disease can go undetected for quite some time. Gum disease can be prevented with regular dental checkups and routine cleanings. 1. When you brush your teeth, do your gums bleed? Do your gums bleed for no apparent reason? 2. 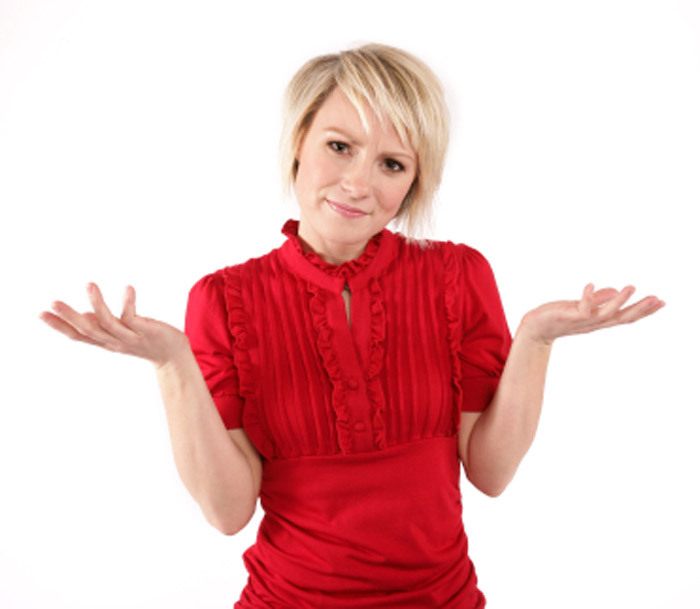 Do you find that some of your permanent teeth are loose? Do you see gaps forming? 3. Have you noticed that your gums are protruding outwards from your teeth? 4. Do people complain that you have bad breath? Do you constantly have a bad taste in your mouth? 5. If you wear dentures, have you noticed a change in the way they are fitting within your mouth? 6. Is your bite different? Do you feel it isn’t the same bite as you previously had? 7. Have you lost teeth recently without cause? 8. Do your gums appear red, feel tender or look swollen? If you answered yes to more than one of these questions, contact us today to book a consultation visit. Call us and schedule an appointment for an exam. Many dentists and dental practices including Affinity Dental Clinic can help stop the progression of the disease with periodontal maintenance. Do your best to maintain good oral health at home and brush, floss and eat healthy foods to maintain optimal immunity. We can help save your teeth from further damage if you get in touch with us today!